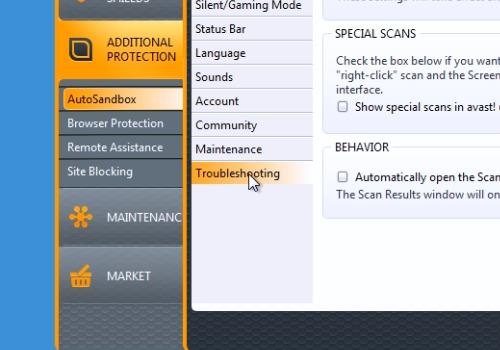 In this video tutorial we will show you how to disable avast self protection. 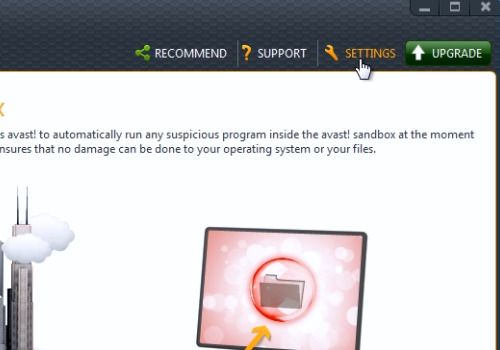 In order to disable avast self protection, right-click on the Avast icon and choose “Open avast! user interface”. In following window, choose “Settings”. Uncheck “Enable avast! self-defense module”. Then, press “Ok”. 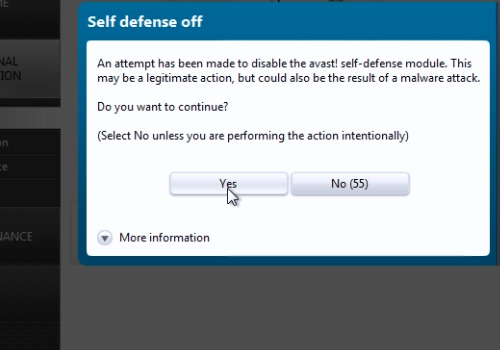 When you see the warning “Self defense off”, press “Yes”.